Dave Padden, VP of Padden Design Engineering (PDE), recently attended the Naval Air Warfare Center Aircraft Division’s (NAWCAD) Industry Day in Patuxent River, Maryland. During the event the Navy briefed Dave on their efforts to reduce development and testing time for new vehicle and weapon systems programs. In addition, NAVAIR gave a presentation on Capabilities-Based Testing and Evaluation (CBTE), upcoming acquisition forecast, and small business contracting initiatives. In between presentations, Dave stopped in to J.F. 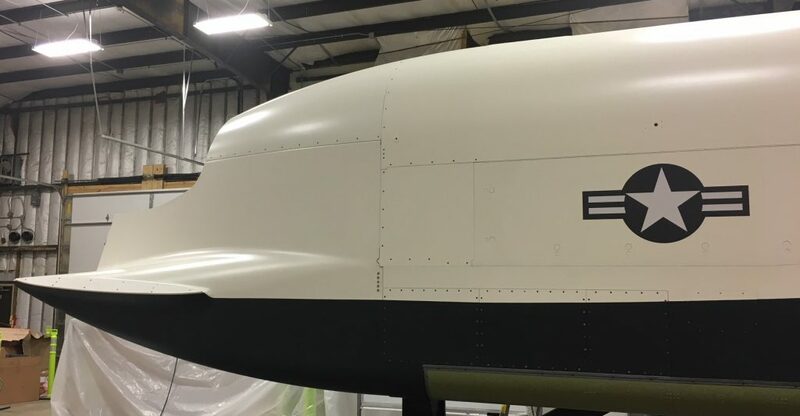 Taylor, Inc. in Lexington Park, Maryland to review their progress on the PDE-supported MQ-4C Triton Powerplant Maintenance Trainer program. The second training system is currently in development after successful installation of the first system at the Center for Naval Aviation Technical Training (CNATT) in Point Mugu, California. Point Mugu’s CNATT is home to all Triton-based training for sailors. The trainees will eventually deploy around the world to operate and maintain the unmanned aerial system (UAS). PDE’s focus has always been on producing flight-critical aircraft components. However, the design techniques PDE has developed on programs like the F-15SA Weapons Trainer have produced cost-effective solutions for simulated training composite structures as well. 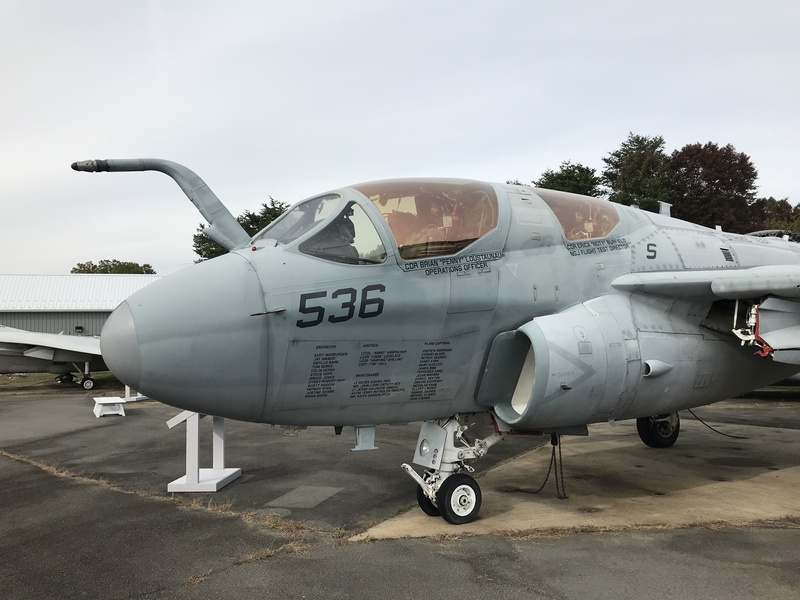 Before returning home, Dave visited the Patuxent River Naval Air Museum. On display were the Navy’s F-14 Tomcat and A-6 Intruder. These are two legacy aircraft that some of PDE’s staff had helped develop in their Northrop Grumman days. The NAWCAD trip was a great success. Dave has helped strengthen PDE’s Government-Industry communications. He has also increased PDE’s competitive opportunities for NAWCAD programs. In addition, Dave took time to pay hommage to the legacy knowledge and design philosophy embedded in PDE’s state-of-the-art composite structural design and production. See some of our other articles about our work with Training Systems and innovative technologies.